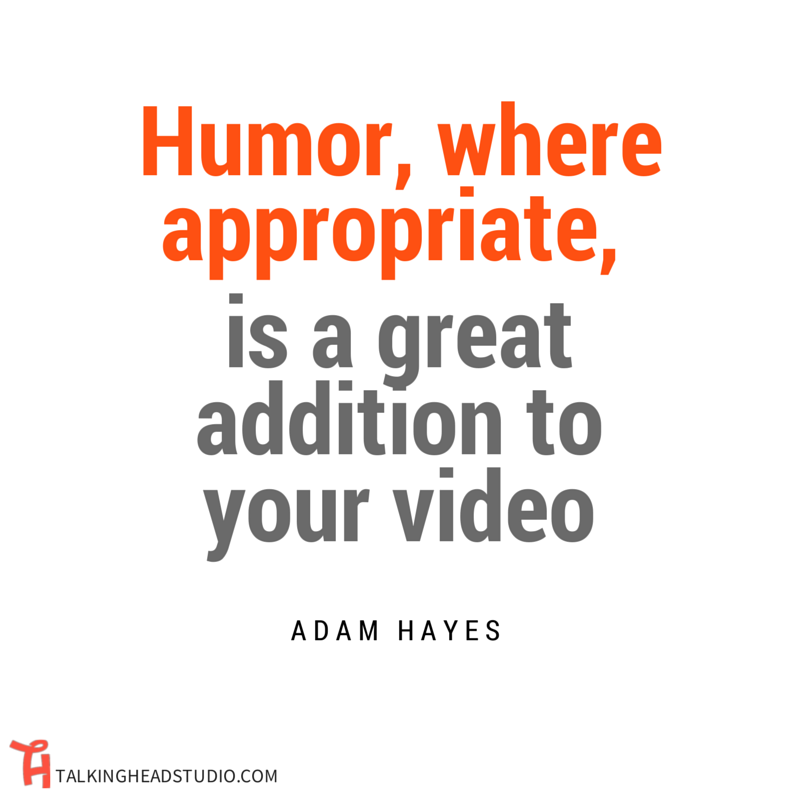 We can all benefit from a little inspiration and motivation now and then. 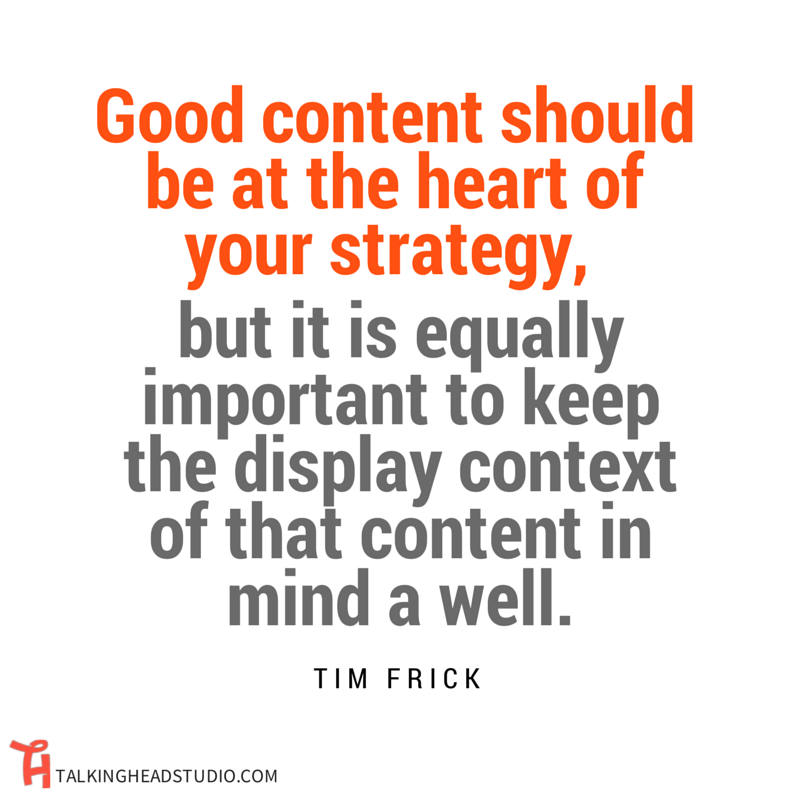 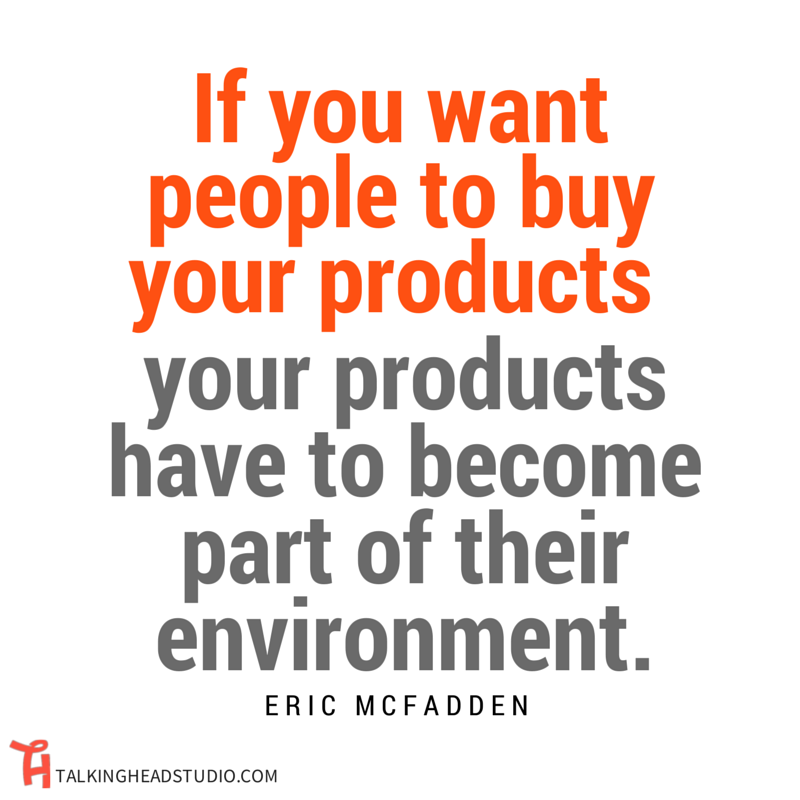 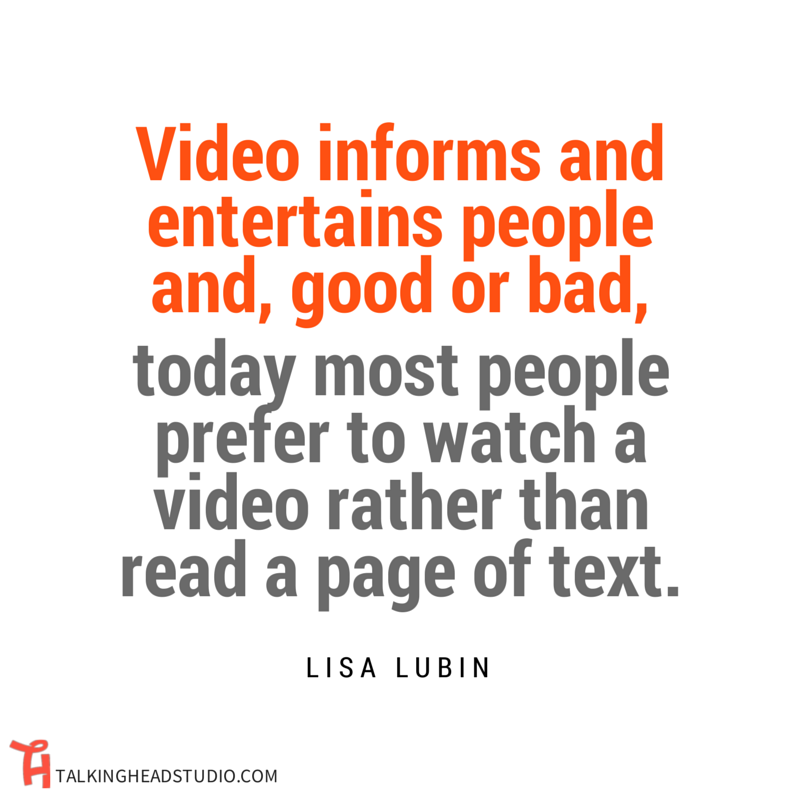 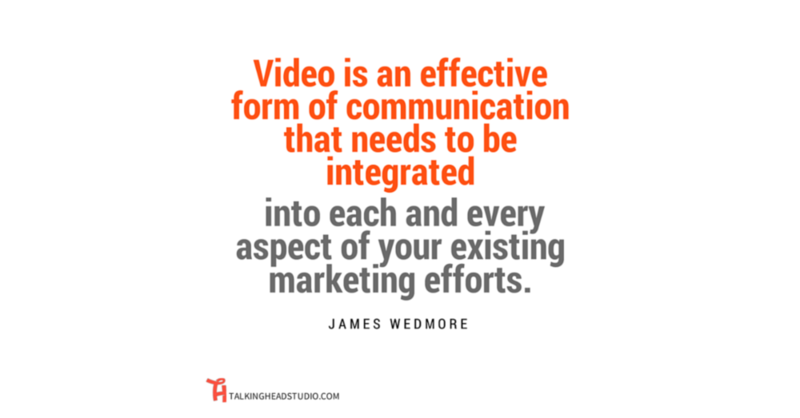 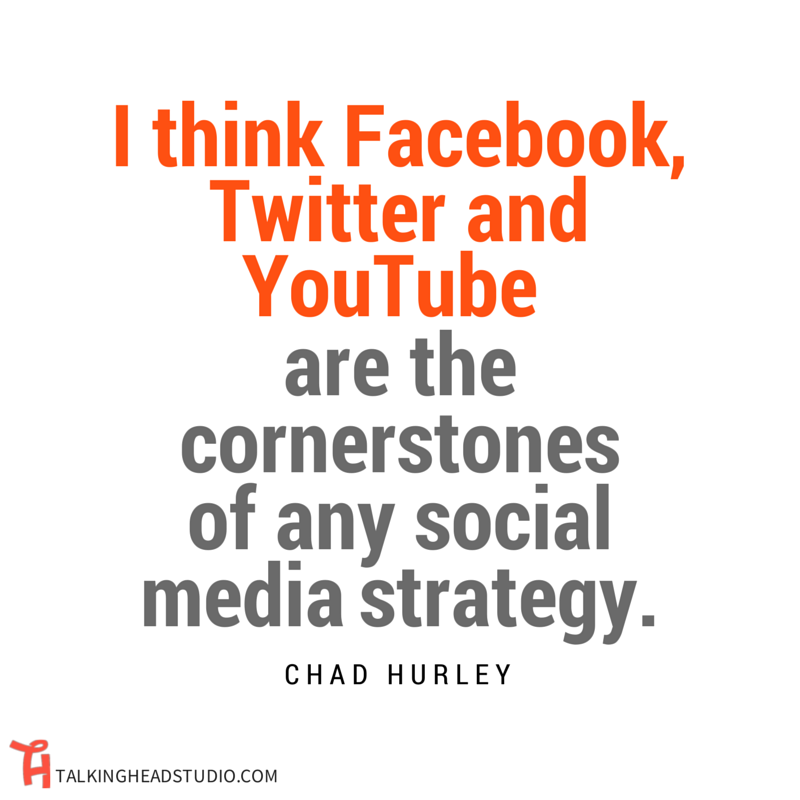 Especially when it comes to online video marketing, which is uncharted territory for many businesses. 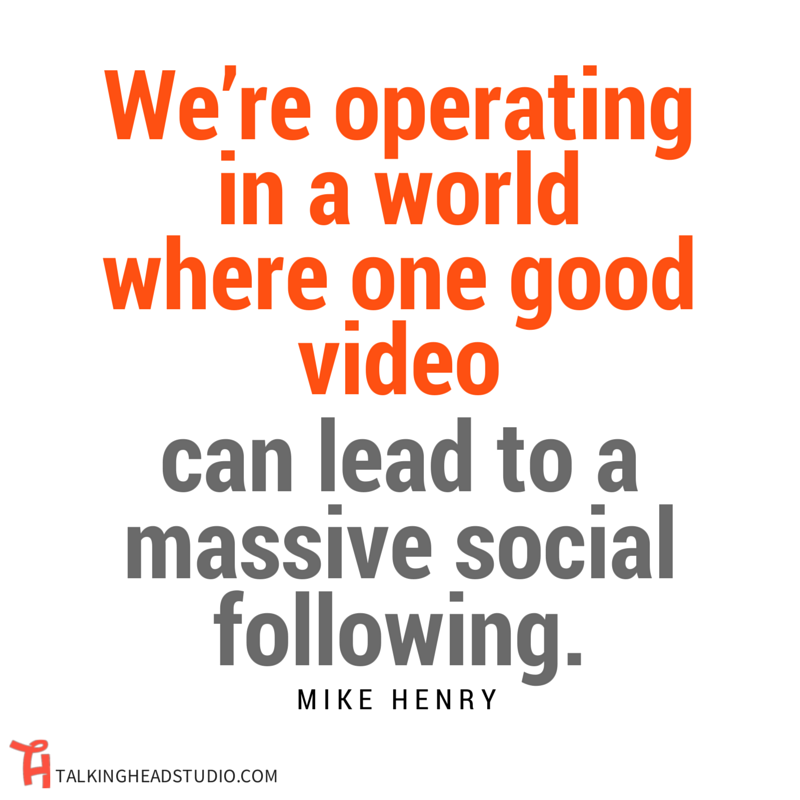 Whether you have been at online video marketing for a while or your just getting your feet wet, these 20 quotes will help you keep the goal in mind and inspire you to create something great.